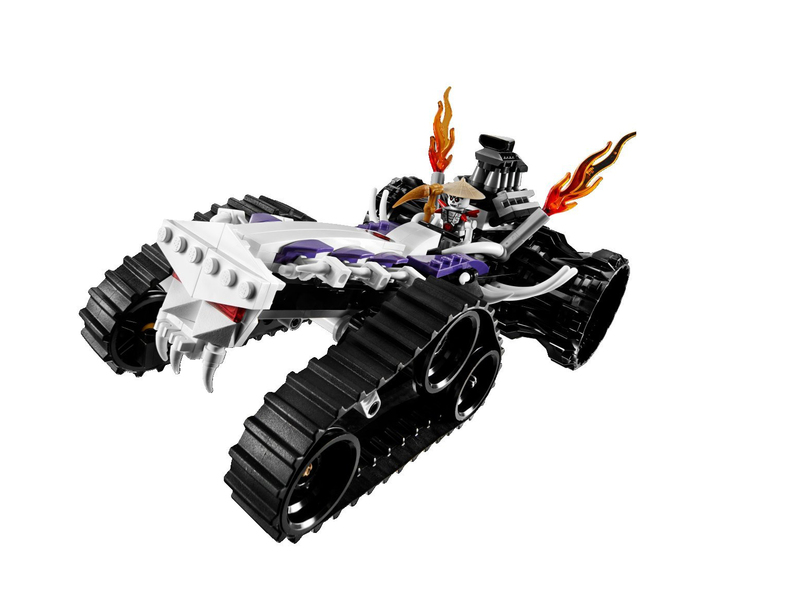 come with a turbo shredder. 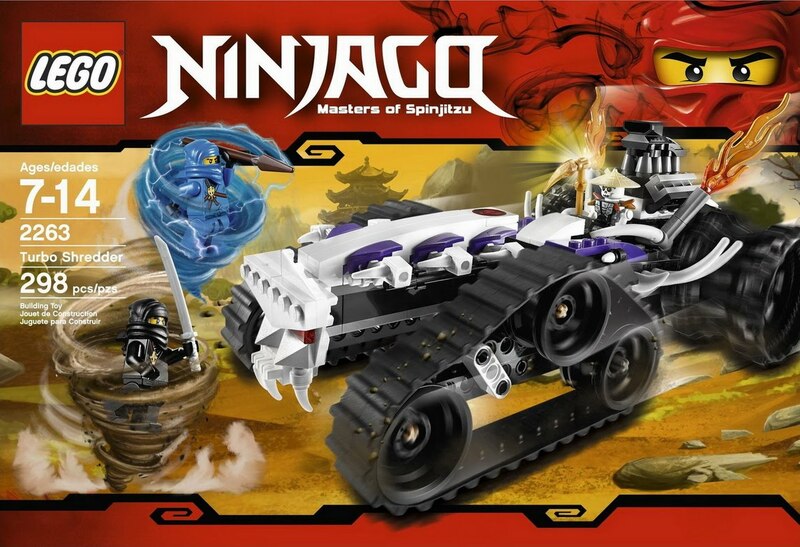 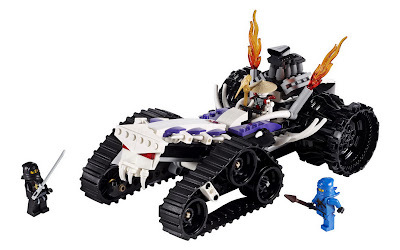 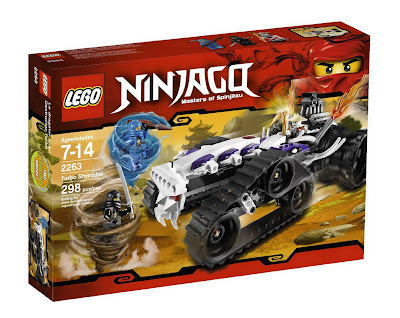 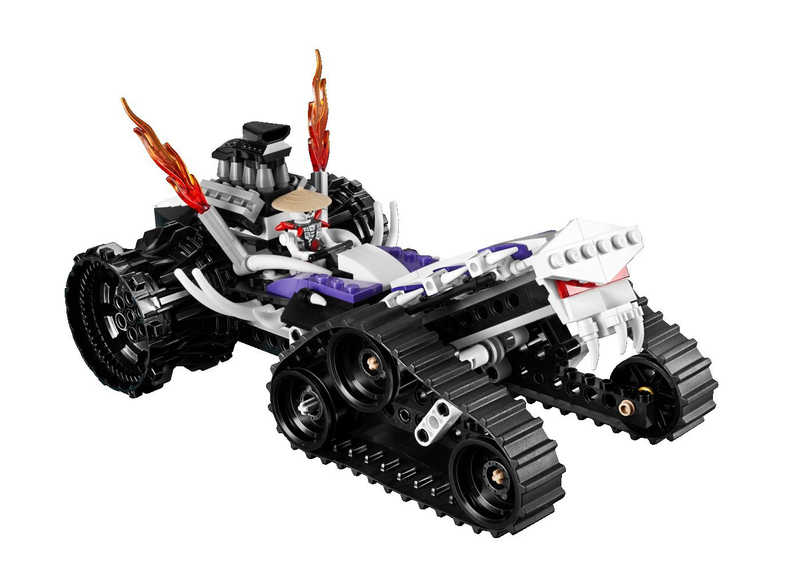 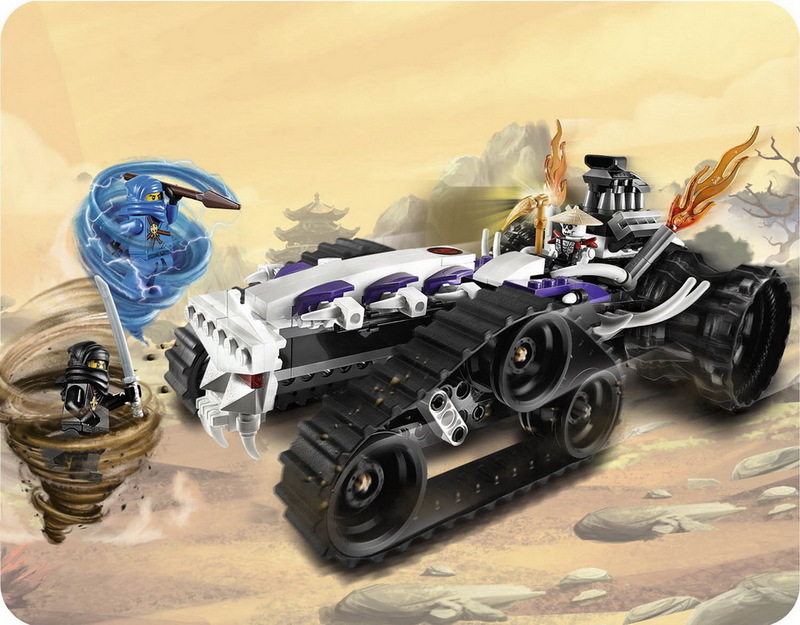 the shredder has snapping jaws, rotatable tracks, big engine and exhaust flames. 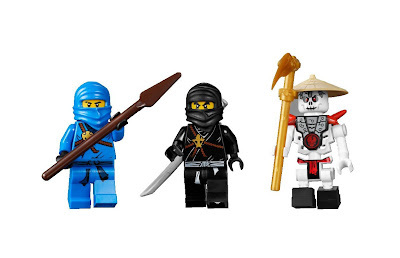 included 3 weapons: golden scythe, silver sword and brown spear. minifigs included a jay minifig, a cole minifig and a frakjaw minifig.